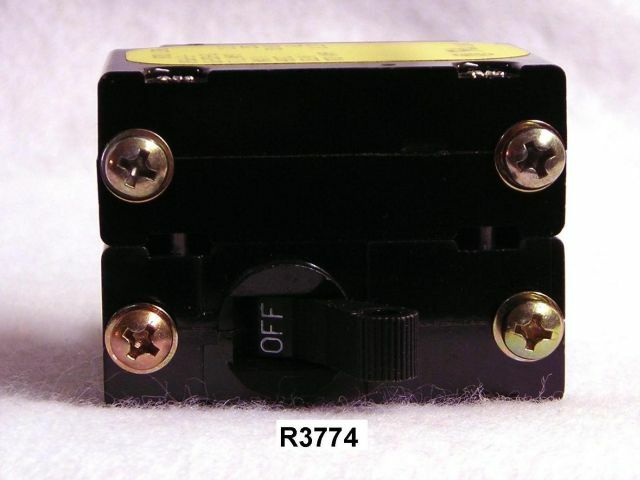 Model # UPG66-1-61-252-01 dual circuit breaker. 2.5 full load amperes, 250 VAC max, 50/50 Hz. Unused, removed from new scientific instrumentation. Only have a few.